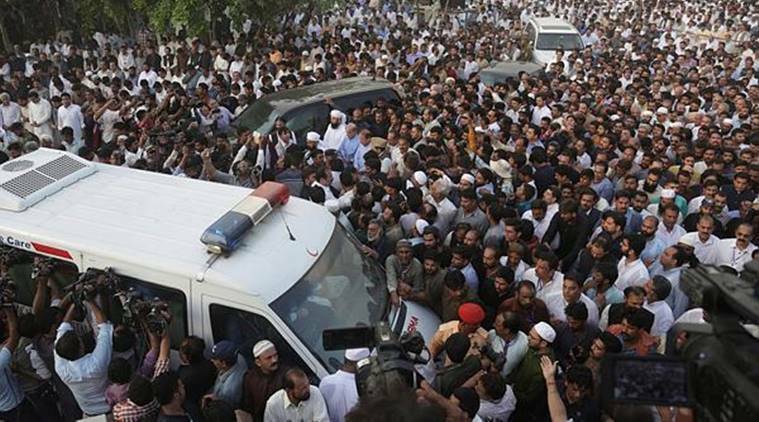 Begum Kulsoom Nawaz, the wife of Pakistan’s former prime minister Nawaz Sharif, was laid to rest on Friday as thousands of people, top politicians and PML-N supporters attended her funeral prayers in Lahore. Nawaz Sharif and other Sharif family members excluding 68-year-old Kulsoom’s two sons Hassan and Hussain Nawaz attended the prayers. A protective human chain was formed around Sharif so that the funeral prayers could be offered. A massive crowd of thousands of people, top politicians, Pakistan Muslim League-Nawaz (PML-N) leaders and workers attended the funeral prayers. The PMLN workers were chanting “mother of democracy” when her casket was brought for the funeral prayers. Her body was brought from London on a Pakistan International Airlines (PIA) flight Friday morning. 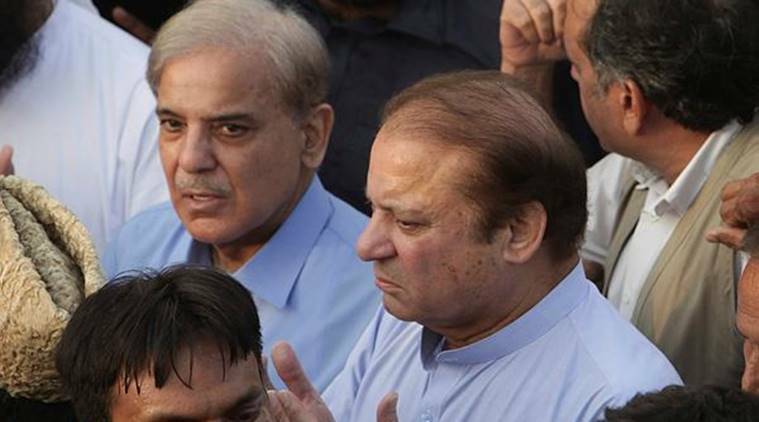 Shehbaz Sharif, the deceased’s brother-in-law and president of the Pakistan Muslim League-Nawaz (PML-N), along with Kulsoom’s daughter Asma, grandson Zayd Hussain Sharif (Hussain Nawaz’s son), and 11 other family members had accompanied the body from London to Lahore. Sharif, his daughter Maryam and son-in-law Capt (retd) M Safdar, currently serving jail terms in the Adiala Jail in Rawalpindi after being convicted by an accountability court in a corruption case in July, have been released on parole for Kulsoom’s funeral. The Punjab home department has issued a notification announcing an extension in the parole already awarded to Sharif for additional five days – September 12 (4 pm) to September 17 (4 pm). On Thursday, hundreds of people attended the funeral prayers of Kulsoom at London’s Regent Park mosque. They chanted slogans of ‘we salute to the mother of democracy’. The funeral prayers were attended by her sons Hassan and Hussain, brother-in-law Shehbaz Sharif, former ministers Chaudhry Nisar and Ishaq Dar among others.